Another Republic day,another milestone.This year my wishes come with a small prayer. May our republic continues on positive path. May all our goals be based on love and cooperation. 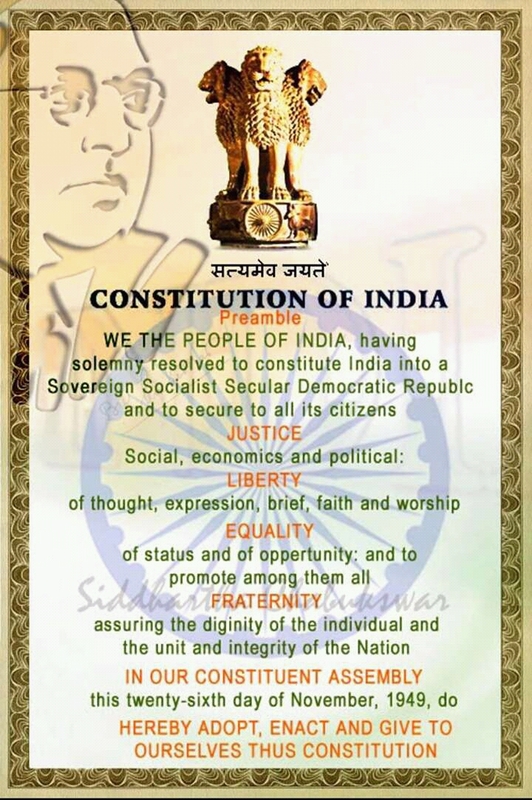 May we ALL respect the spirit of our constitution.